Ellie's baaacckkk! 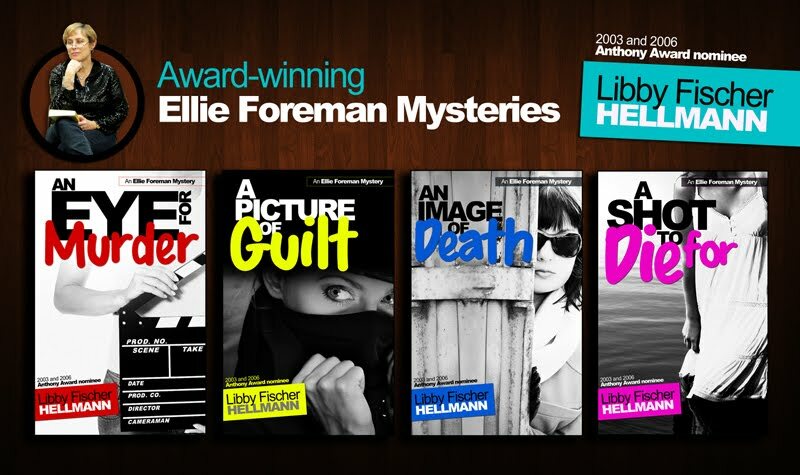 Now you can read (or re-read) the award-winning suspense series featuring Ellie Foreman, a single mother and video producer in the Chicago suburbs. Meet Ellie’s father Jake, her daughter Rachel, her boyfriend David, Fouad, Susan, and others. Think “Desperate Housewives” meets “24.” With the emphasis on "24." Heavy on suspense and quite dark, none of the four novels are cozy. All are now available on Amazon and other e-tailers, and AN EYE FOR MURDER will go free on Amazon soon. So start here instead. It's my favorite of the Ellie books (but don't tell the others.) Best of all, the short story prequel to the series, "The Day Miriam Hirsch Disappeared" is FREE now! 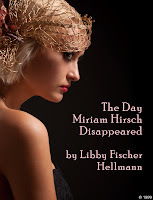 On Amazon and Kobo.